established the Alabama Police Academy. law enforcement officers in America. Director appointed by the Commission. possible for Colorado peace officers. purposes and objectives of the program. officers and criminal justice professionals. meeting the challenges which face law enforcement. for law enforcement and correctional officers. are selected by the Governor. development training for incumbent officers. Minnesota Department of Public Safety. (BLEOST) to implement the law and its provisions. 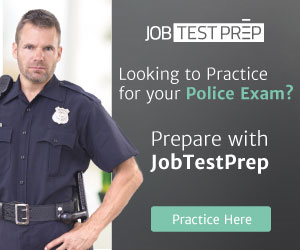 those of you contemplating a police career. the Metropolitan Police Department and the D.C.
enforcement officer must meet the standards listed. Committee established by the Board of Trustees.